Abu Dhabi (AFP) - UAE and Saudi carriers said Monday they are suspending flights to Qatar after their countries announced a cut in ties with Doha, in an unprecedented regional crisis. 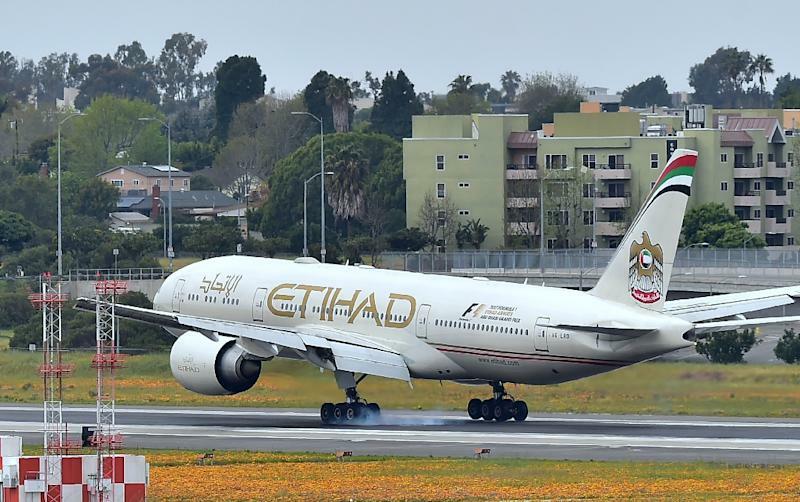 Abu Dhabi's Etihad and Dubai's Emirates airlines said flights would stop on Tuesday, after the United Arab Emirates, Saudi Arabia and Bahrain said they would cut all air, land and sea links with Qatar within 24 hours. Both carriers said the measure will stay in place "until further notice". Dubai's budget carrier flydubai also said it will suspend flights to and from Doha. Meanwhile, flag carrier Saudi Airlines said it was suspending flights to Qatar with immediate effect. The unprecedented measures against Doha include ordering Qatari citizens to leave within 14 days and banning citizens of the three Gulf states from travelling to Qatar.